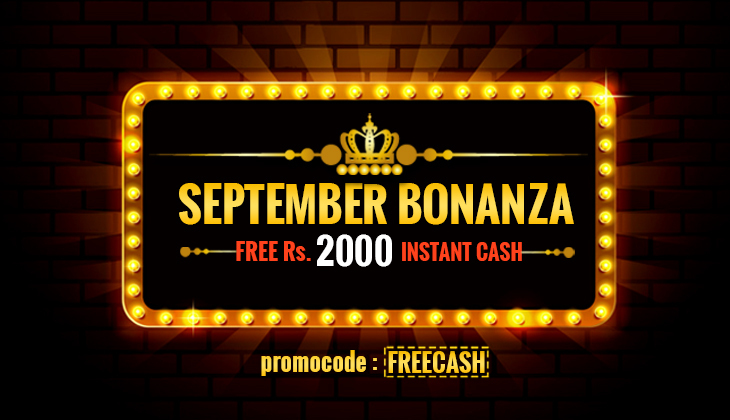 You can get bonuses up to Rs 10,000! 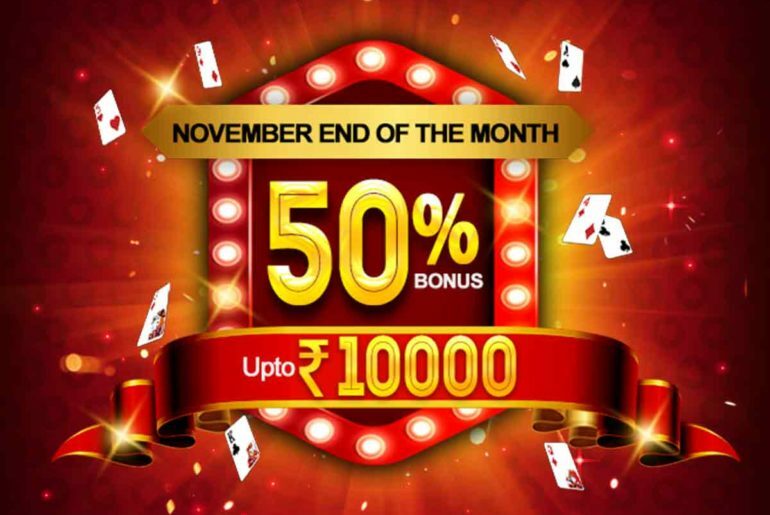 So, use the code RC50 on deposits – but hurry, this offer is only valid till the 30th of November, 2018! 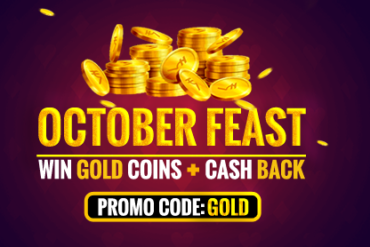 Click here to get a- depositing today! 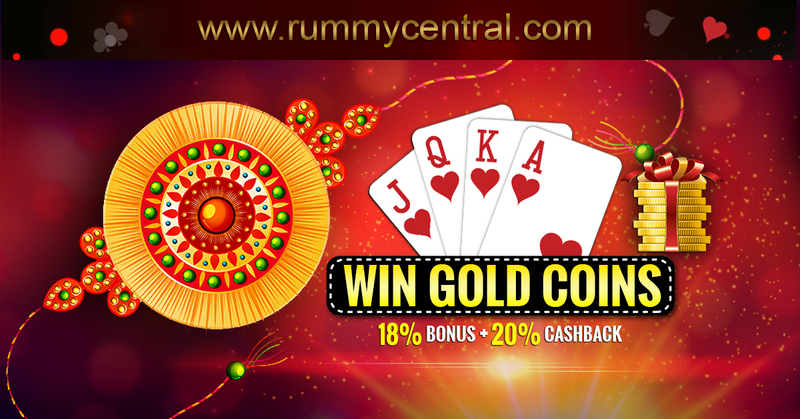 Go ahead and deposit more to get a bigger bonus – and for the chance to win more at Rummy Central! 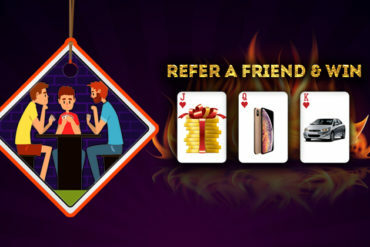 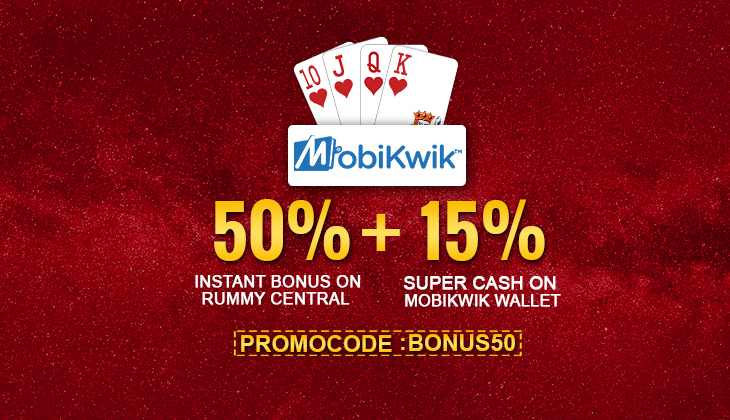 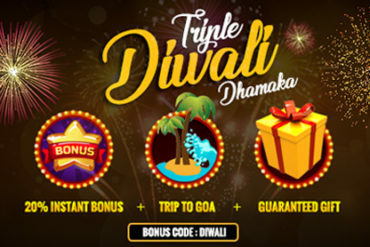 It’s gold coins galore & cashback offers a-go-go at Rummy Central! 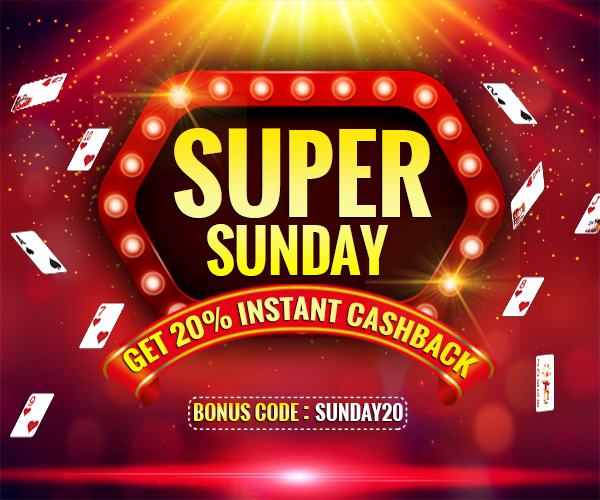 Put the zing back into your Sunday with our Super Sunday offer! 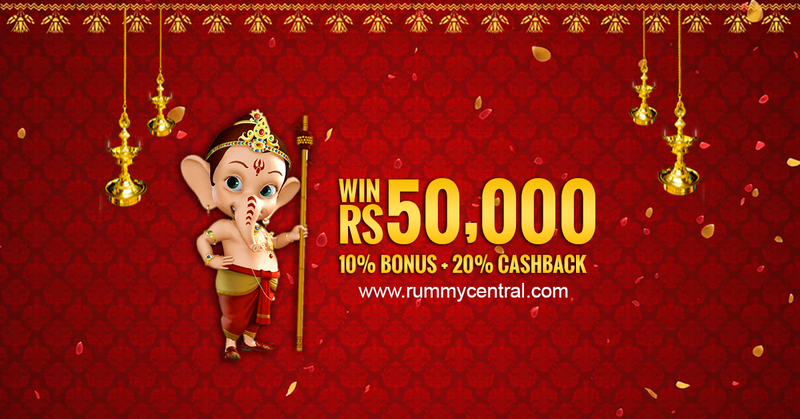 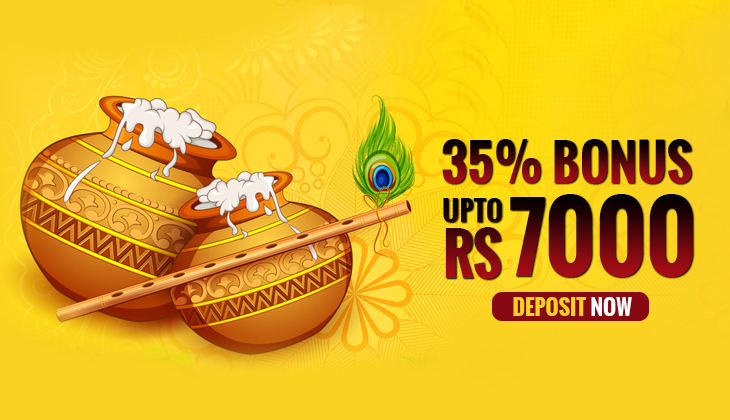 Celebrate Janmashtami at Rummy Central with some bumper bonus offers!